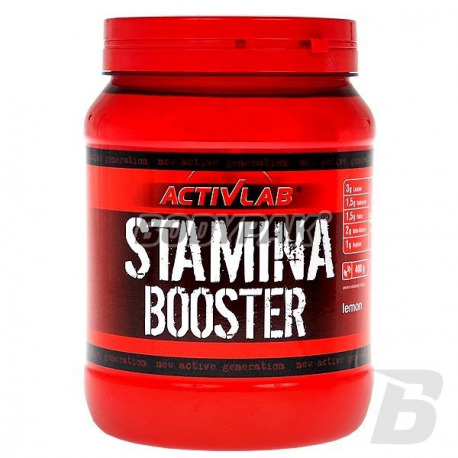 Stamina Booster is a product especially recommended to individuals practicing martial arts, strength and power, as well as during periods of subjecting the body to increased physical exertion. 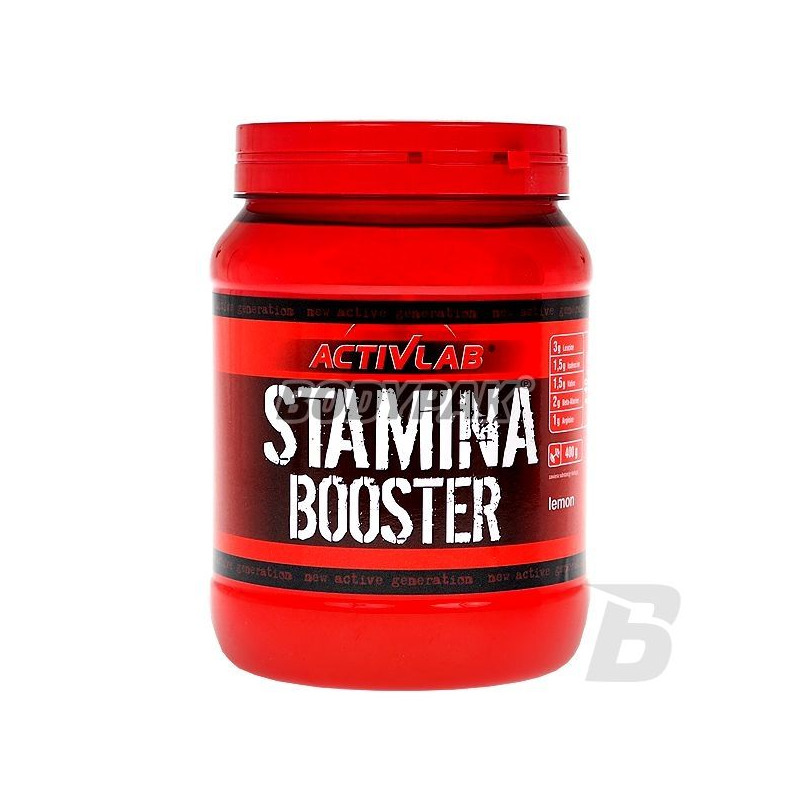 Activlab Stamina Booster is a product especially recommended to individuals practicing martial arts, strength and power, as well as during periods of subjecting the body to increased physical exertion. Used in the preparation of beta-alanine and arginine determination improve the efficiency of training, as well as a positive influence on the improvement of the condition of the body. Branched chain amino acids in the optimal ratio of 2: 1: 1 protect the body by catabolism and accelerate recovery after physical exertion. Przemyślane połączenie składników aktywnych - na prawde działa. BCAA + argi + beta ala - nic więcej nie potrzeba do skutecznego działania!